We have experience in all types of building project design and construction. 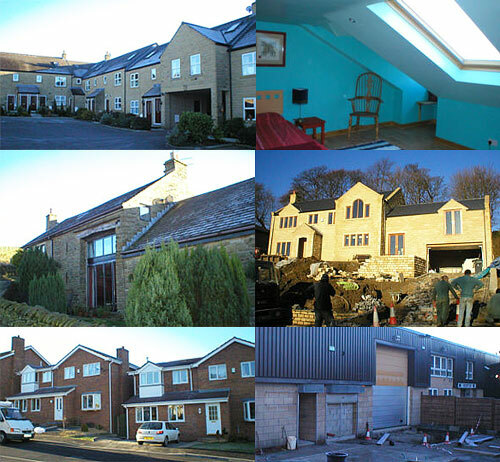 The backbone of our client base is individual householders looking to alter/extend their home. We have a very high percentage of repeat customers in and around the Glossop area, as the practice has been in operation since 1973. Another frequent area of engagement is in undertaking projects for Local Authority Estates departments. Check this page soon for a gallery of some of our previous projects.